The Cool Falls | Just Shooting Memories! The Roadside Barn Kiss Me, I’m Irish! 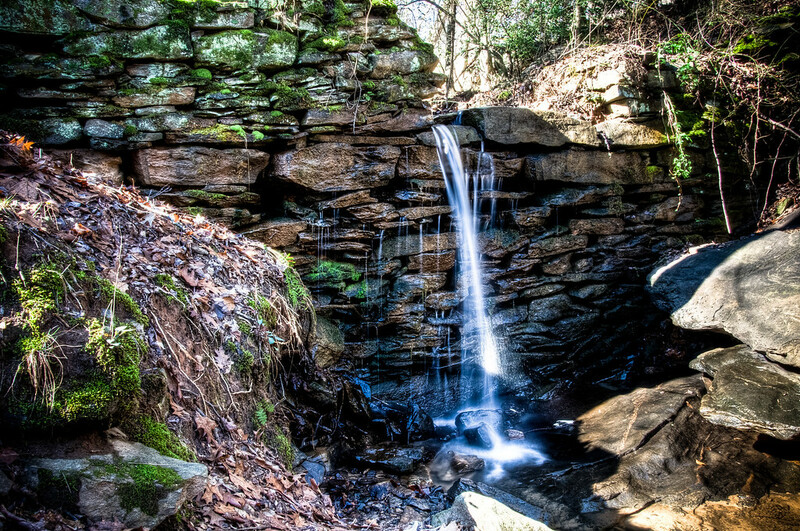 This is another shot I took of a small water fall near the old paper mill ruins on Sope Creek just north of Atlanta. I wanted to get some shots of Sope creek also, but it had been raining for several days and the water was muddy. It’s hard to believe that one of the largest cities in the United States is just a couple miles south of this point. It’s nice to have these pools of tranquility in such a busy city.